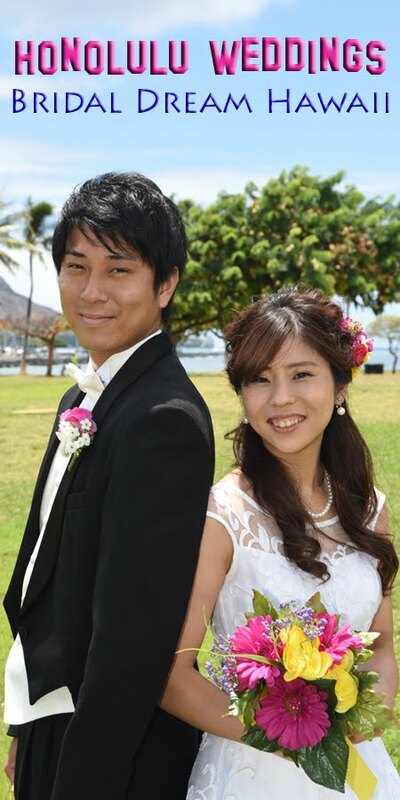 Honolulu Weddings: Groom's Thumbs Up! Holger gives us the "thumbs up". He knows he has found a lovely wife!